Ryerson University Library & Archives » News » News » Follow us on Twitter! 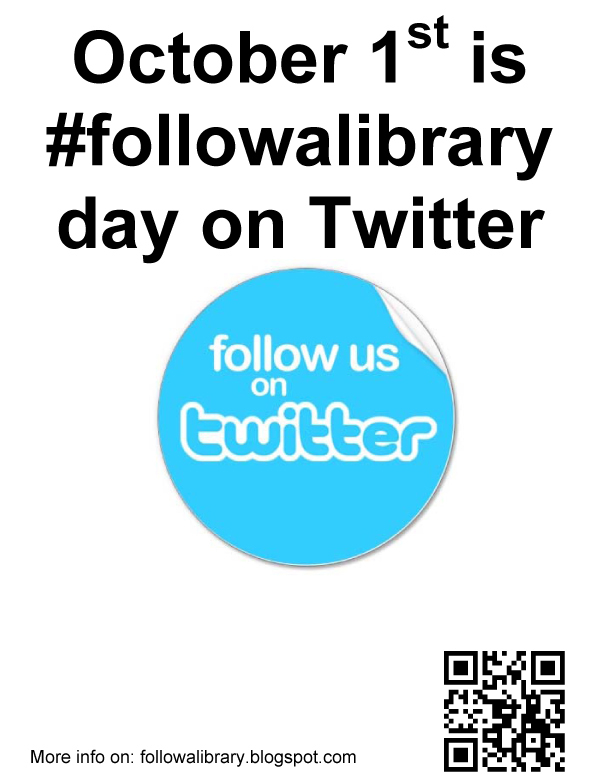 Follow the Ryerson University Library on Twitter. This entry was posted in News and tagged twitter by Cecile. Bookmark the permalink.